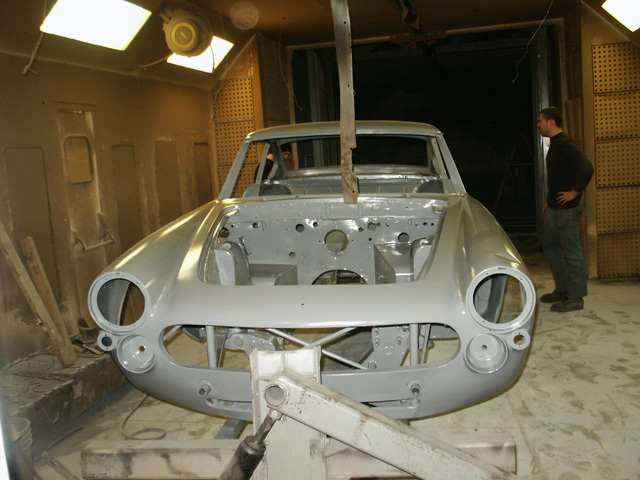 What can you say... it's a Ferrari! 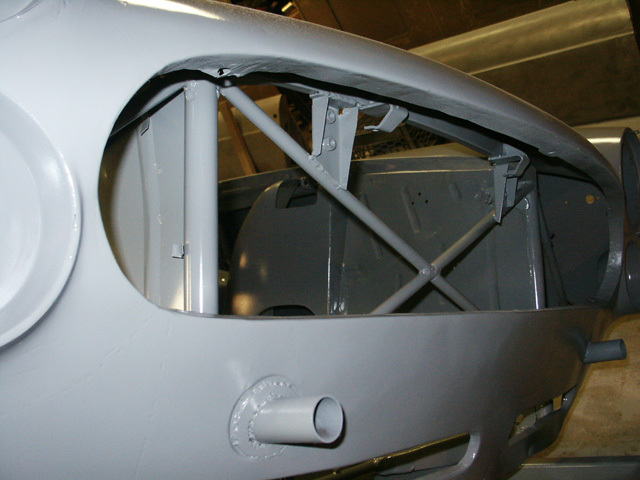 Great looking race car that can seat 4, Ok maybe 2 adults and 2 small children. 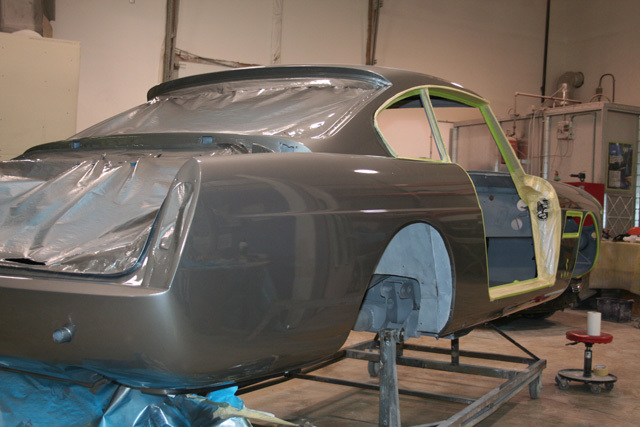 Even so, what a beautiful piece of Italian craftsmanship. 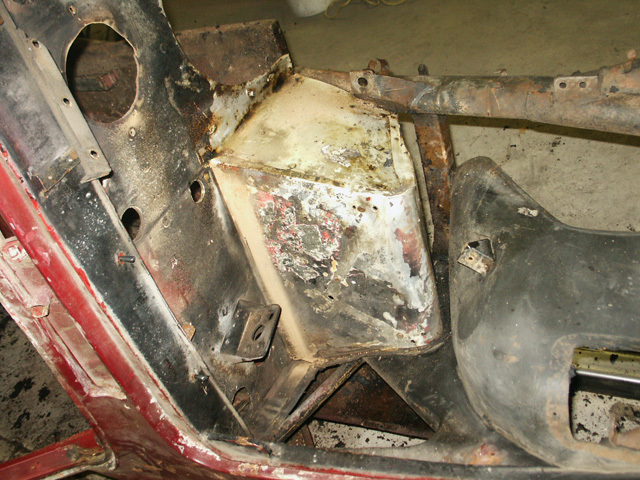 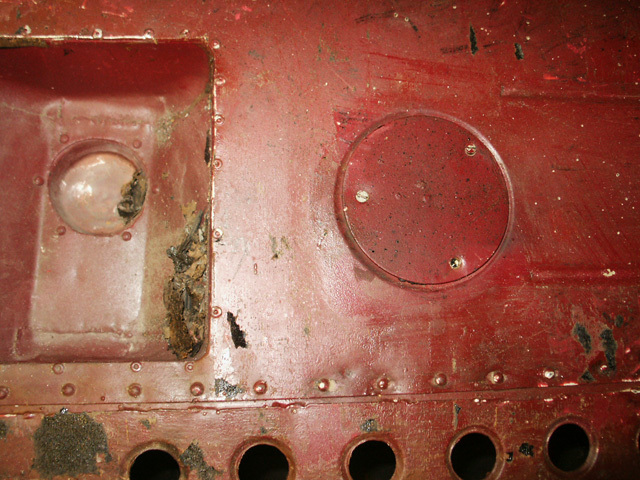 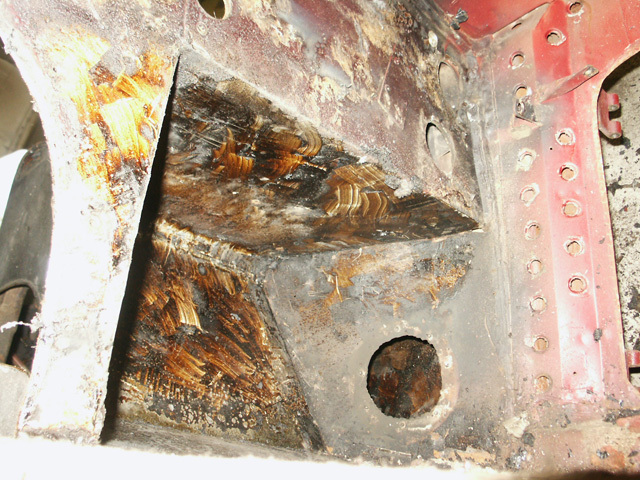 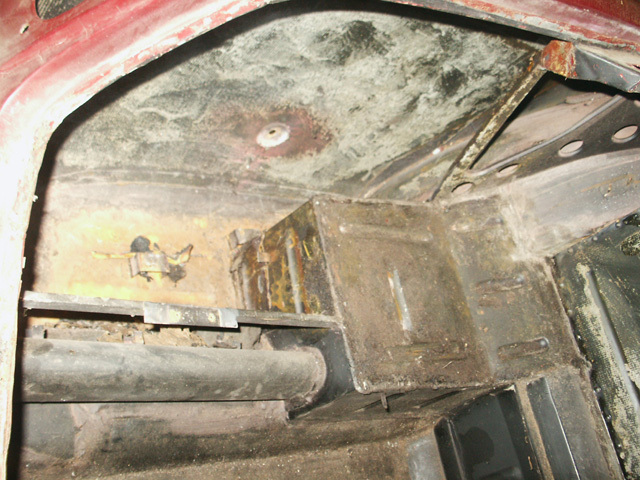 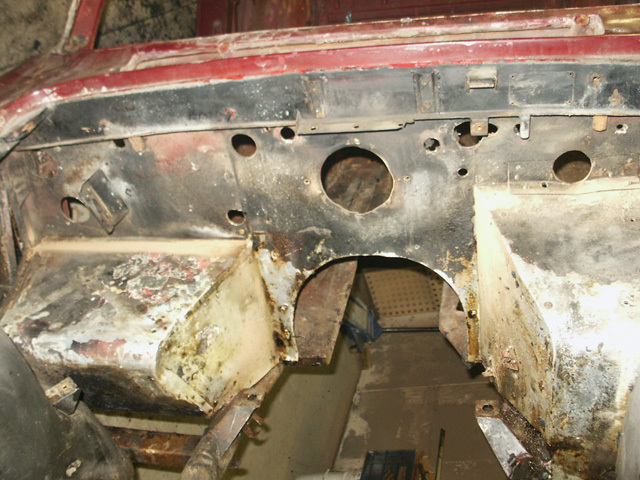 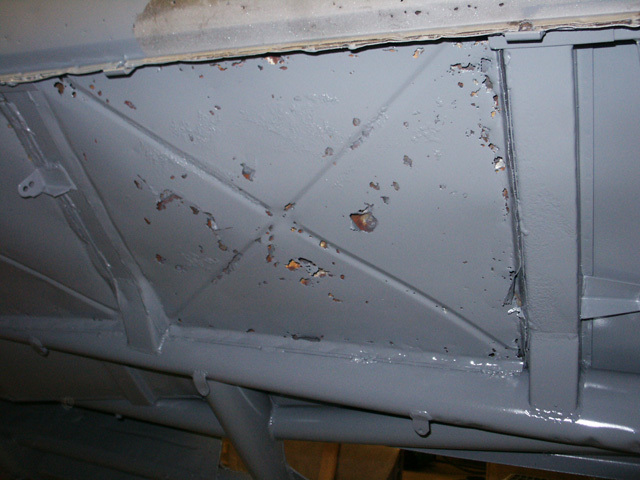 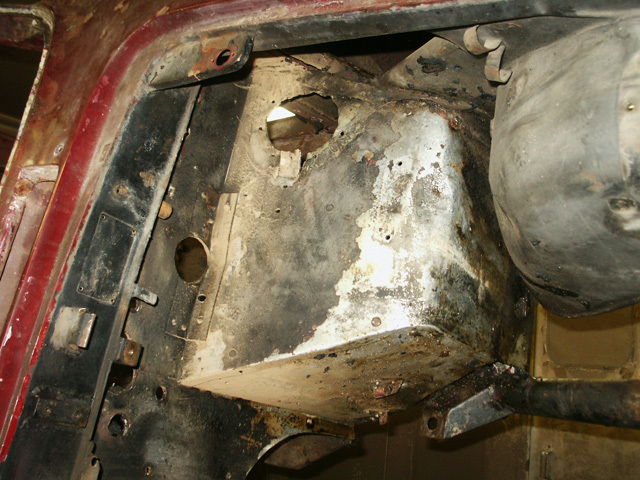 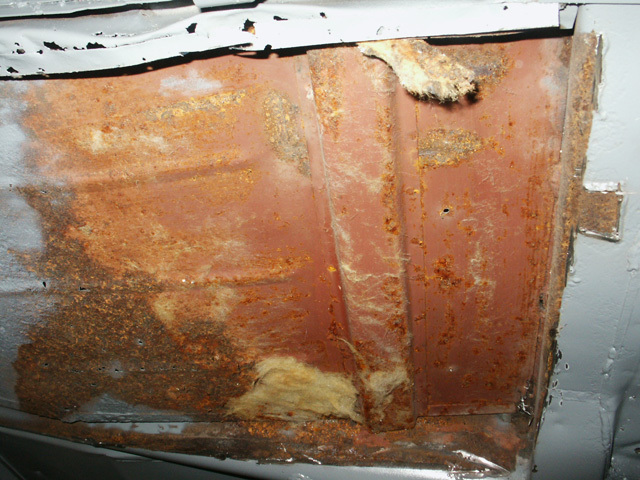 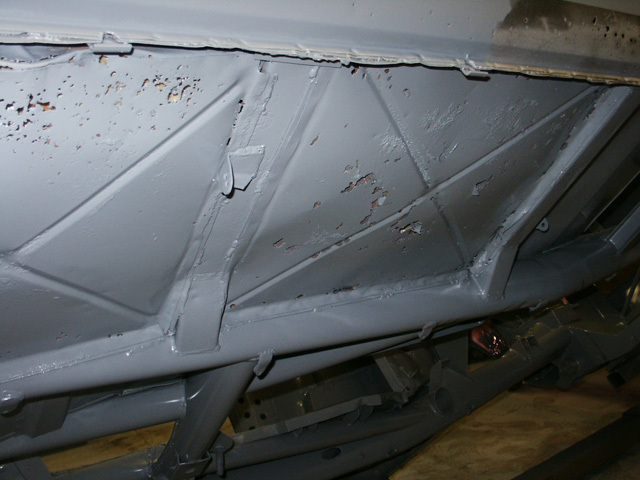 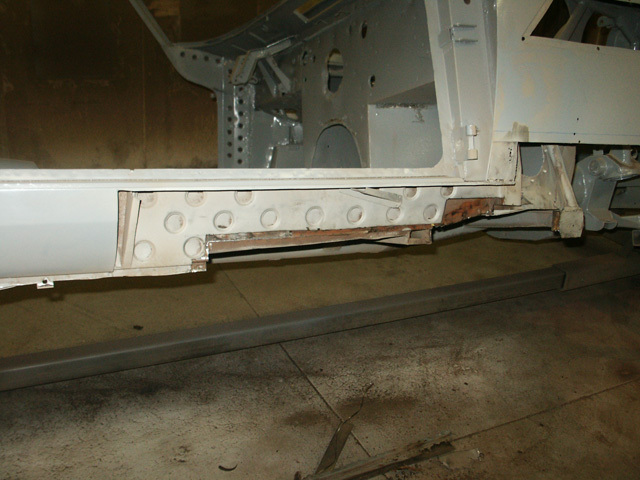 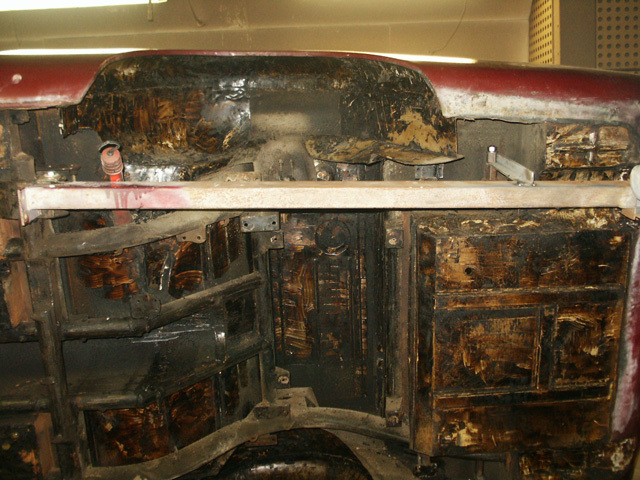 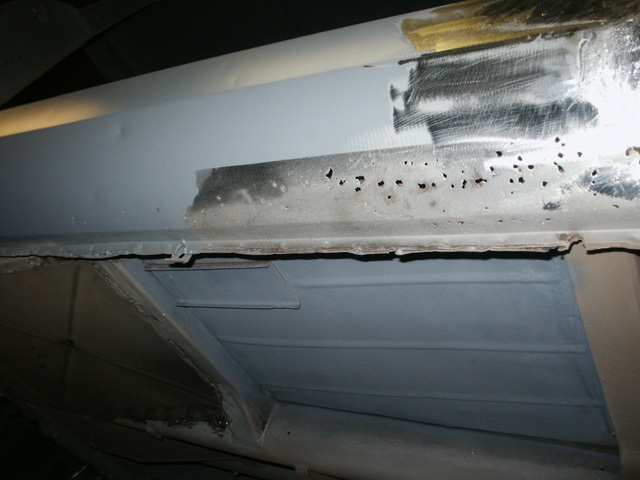 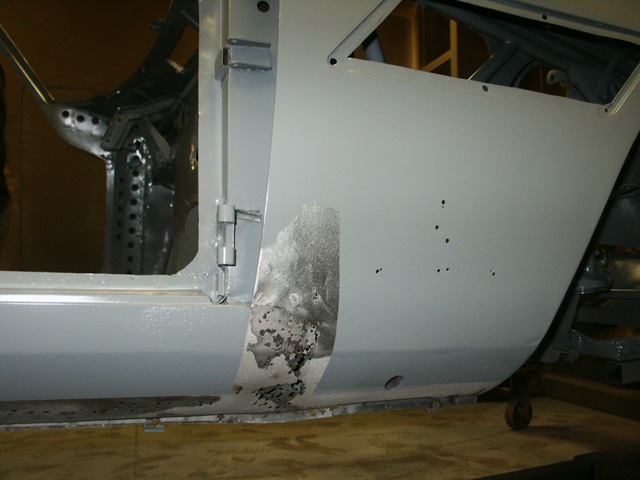 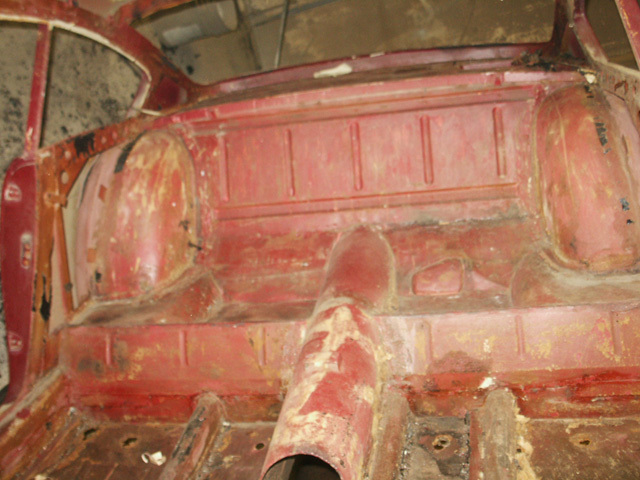 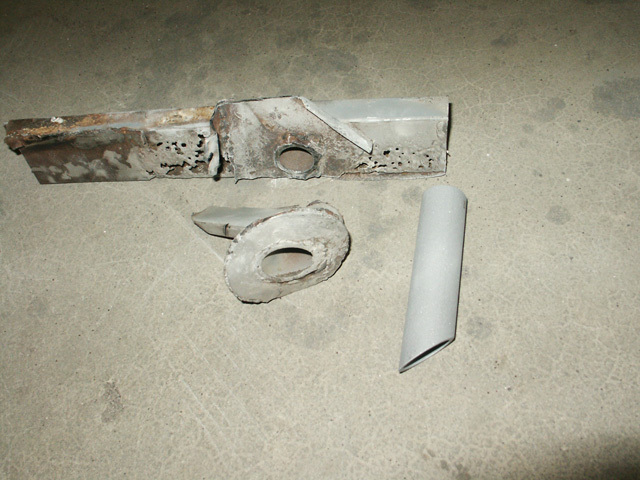 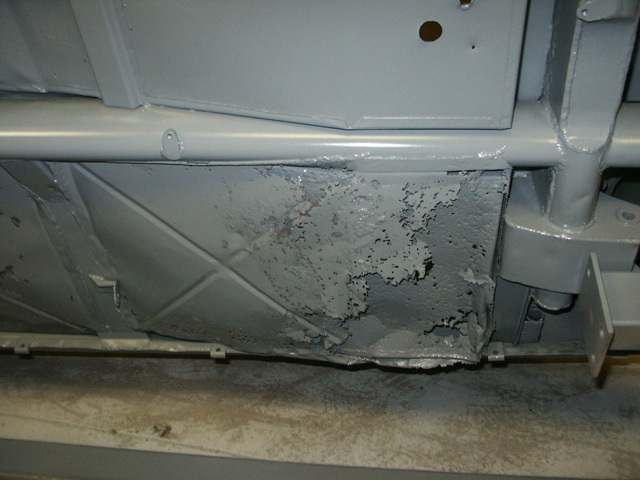 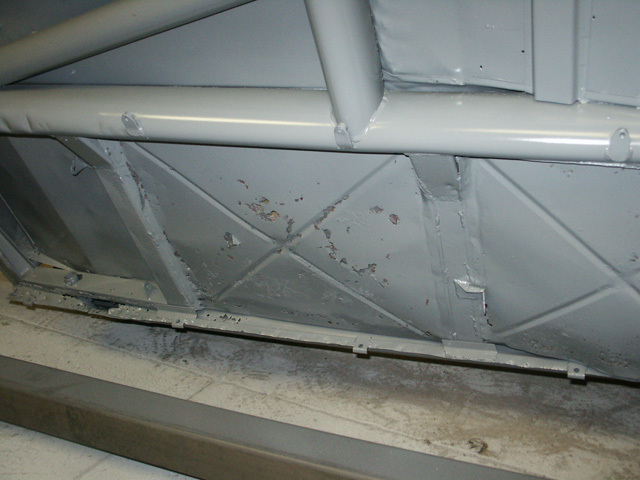 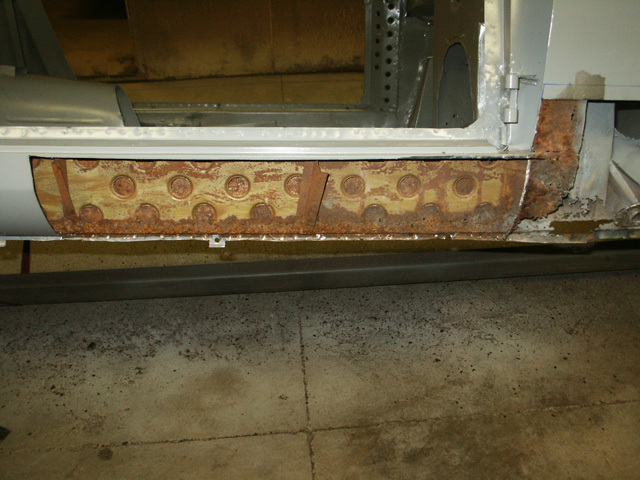 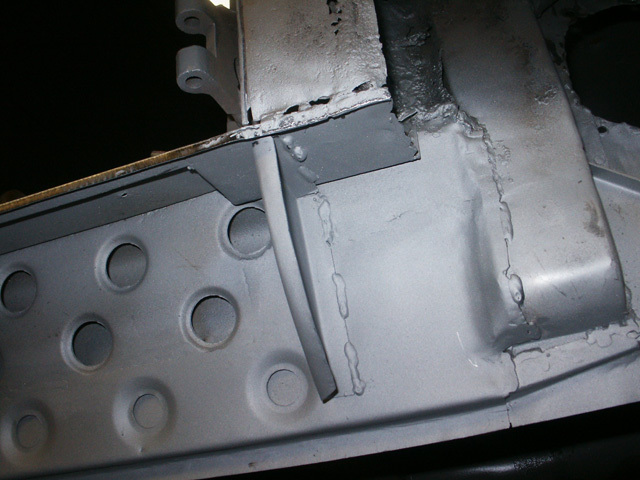 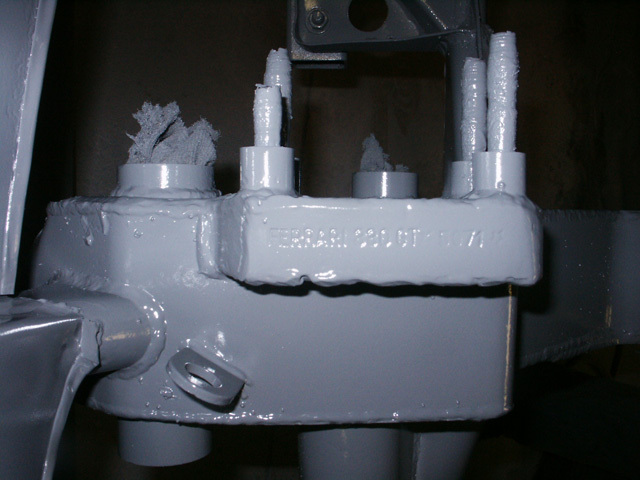 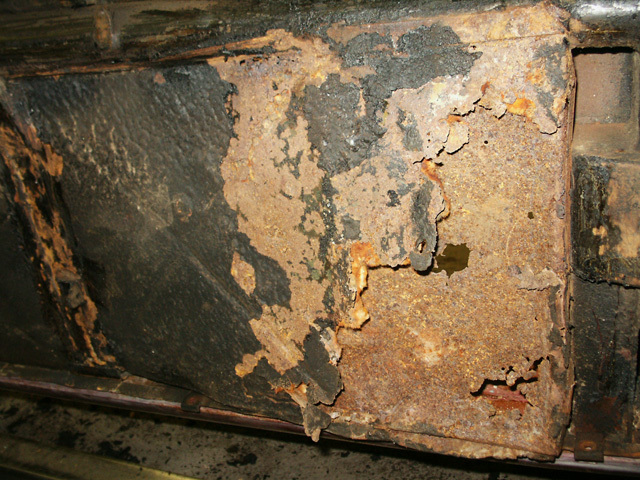 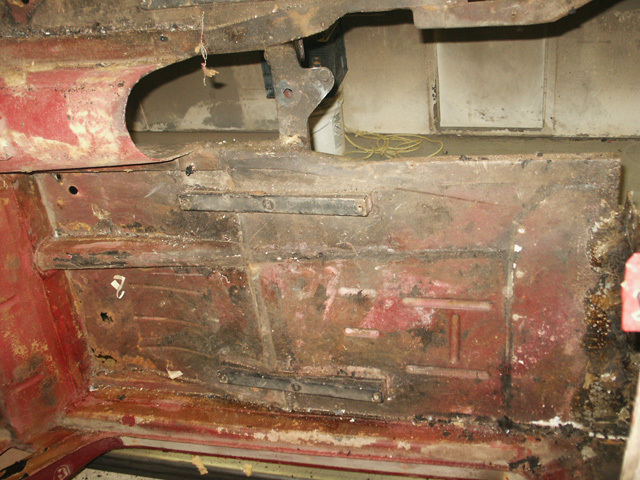 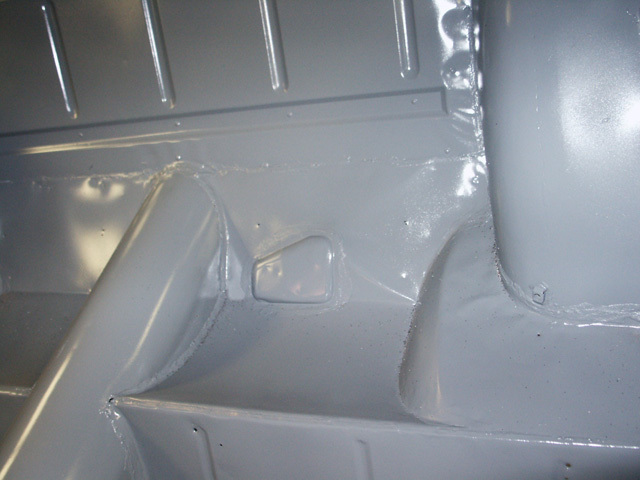 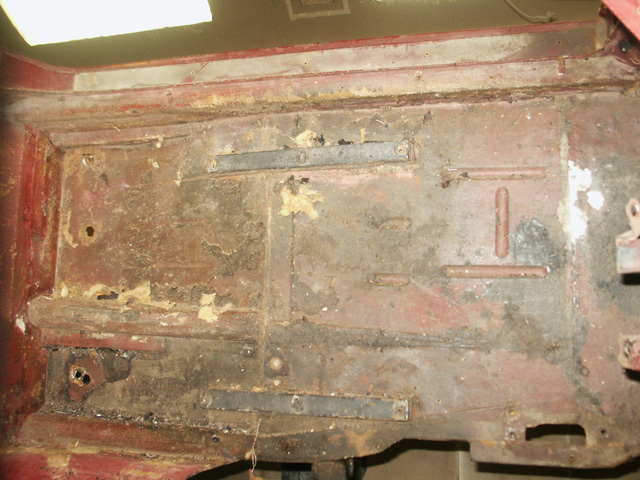 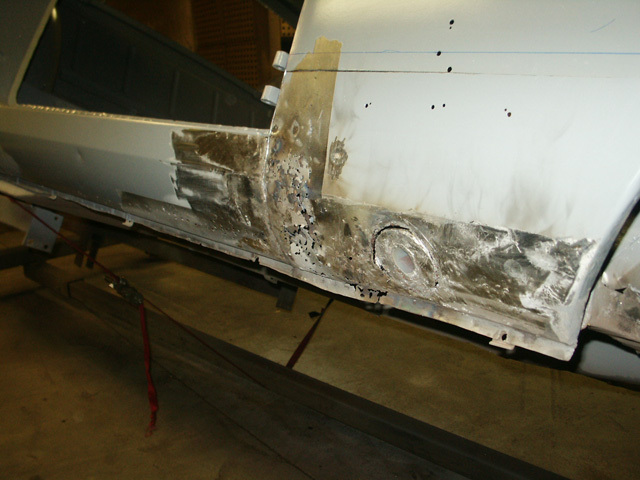 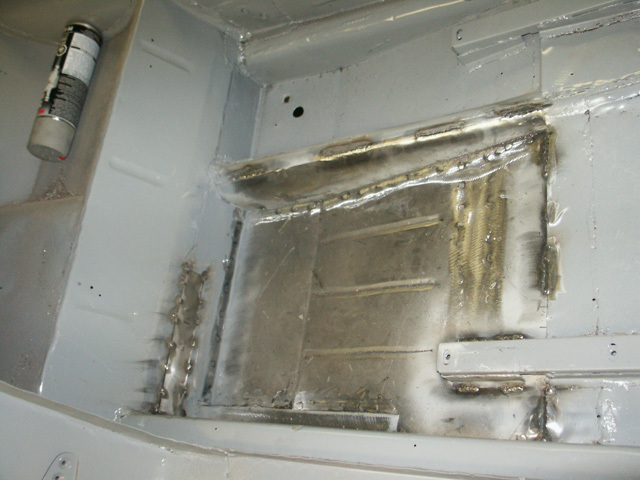 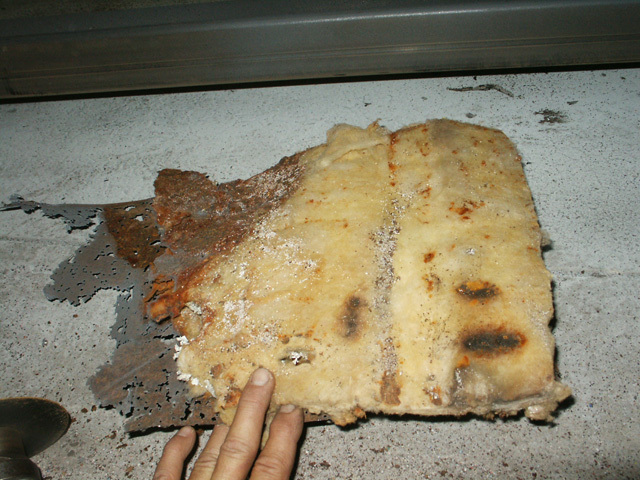 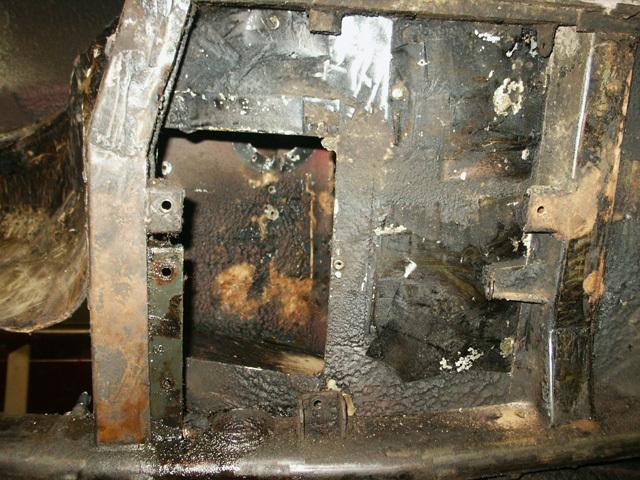 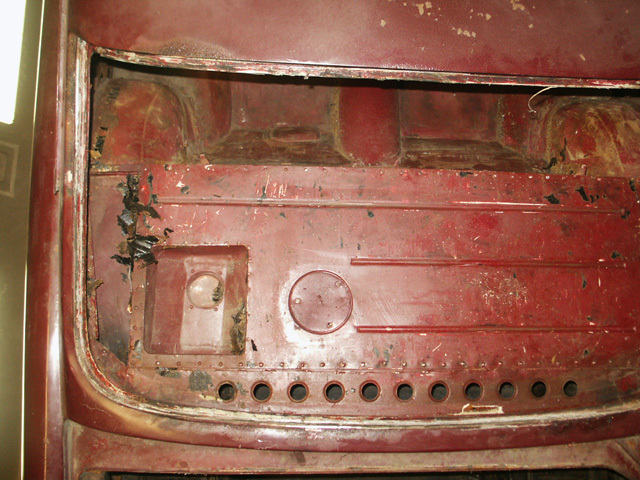 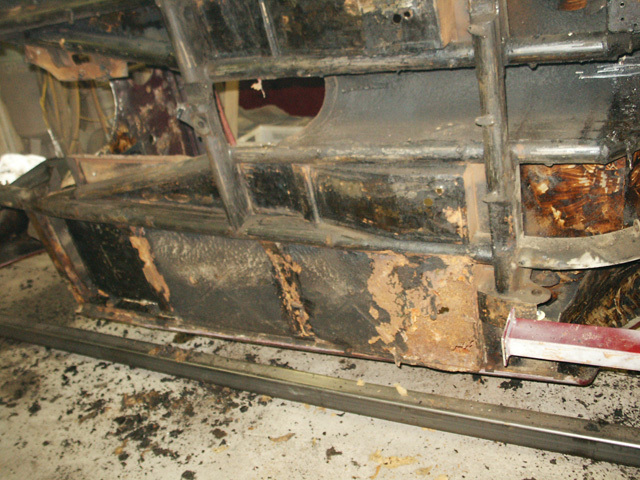 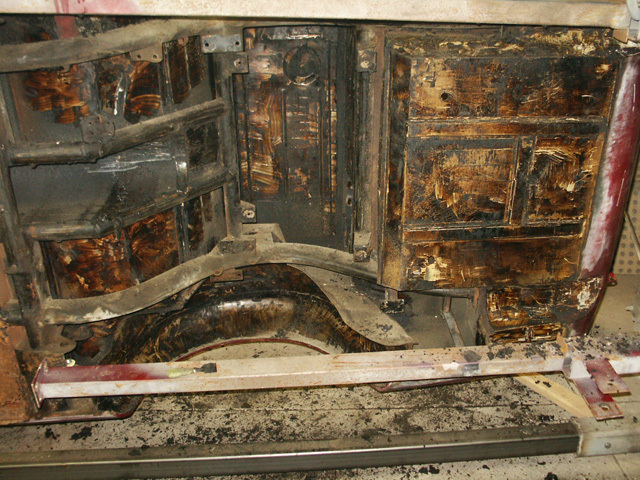 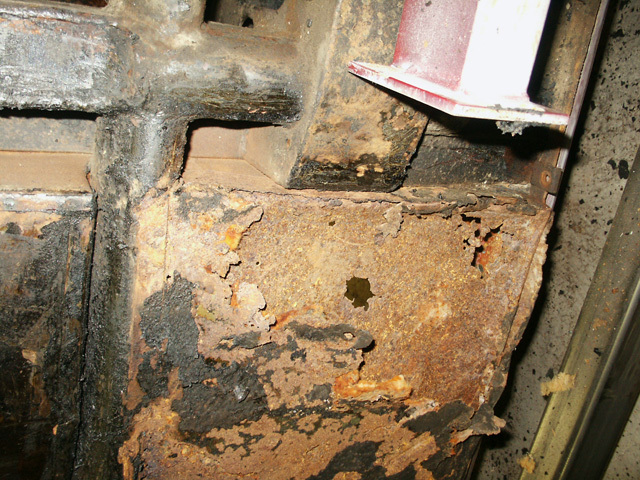 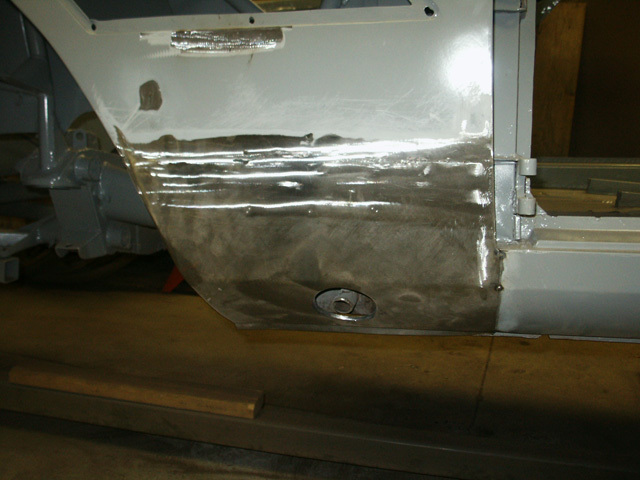 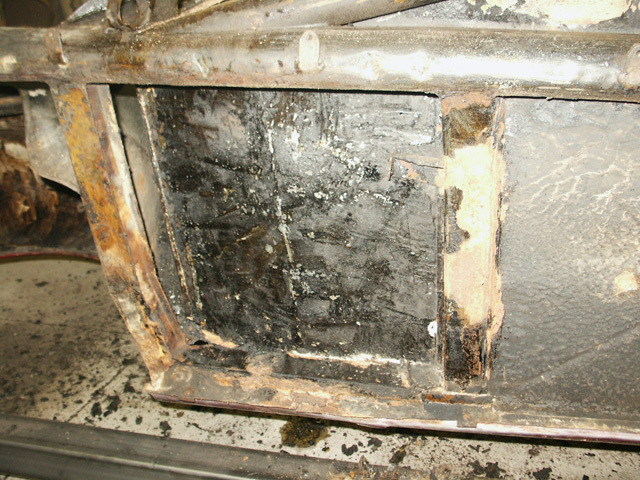 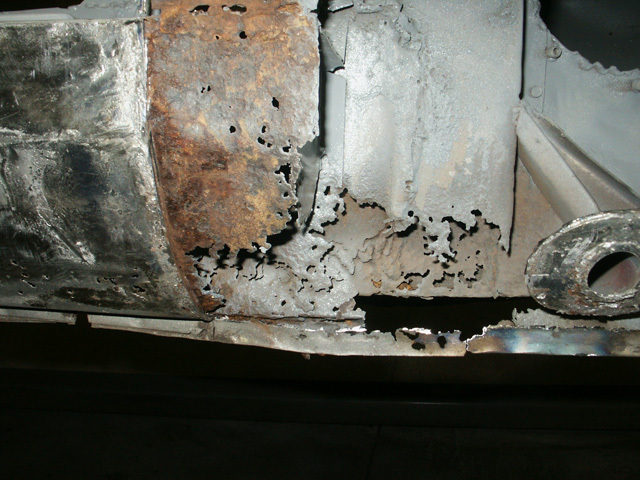 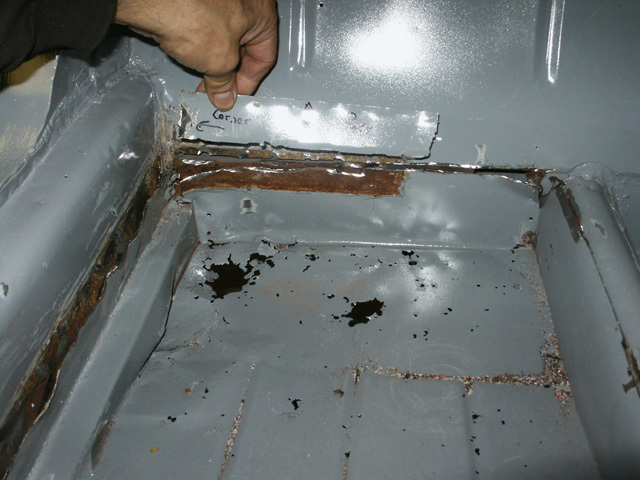 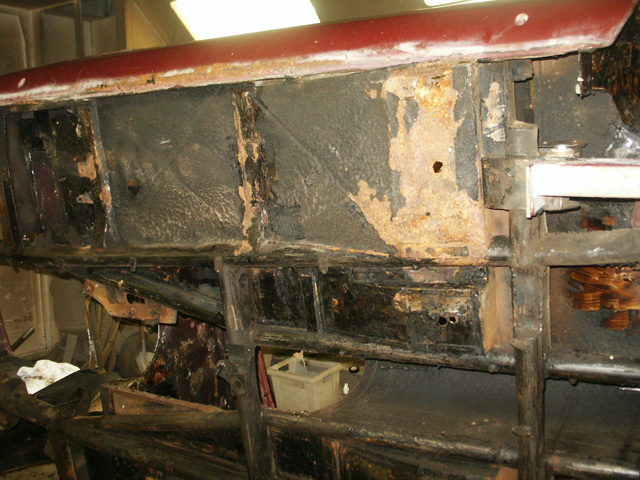 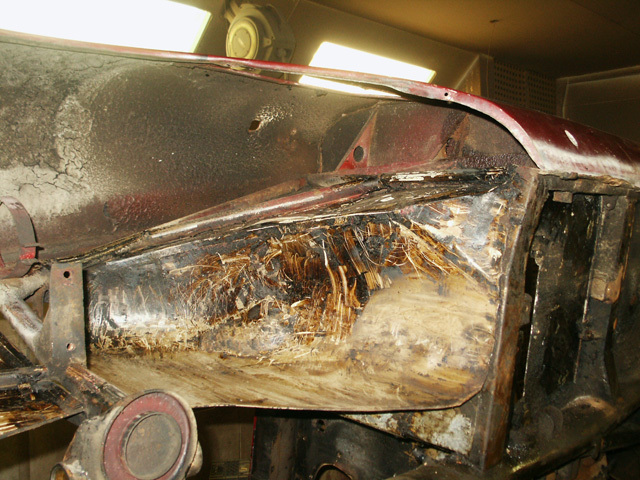 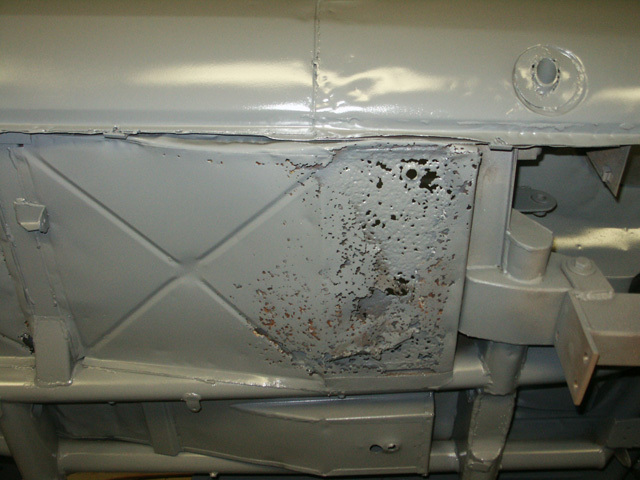 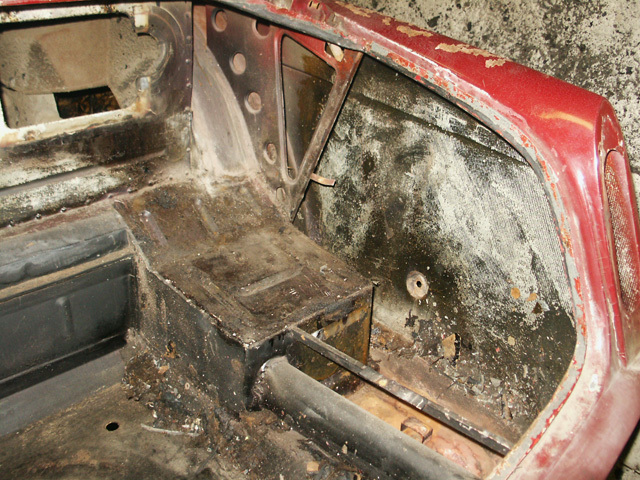 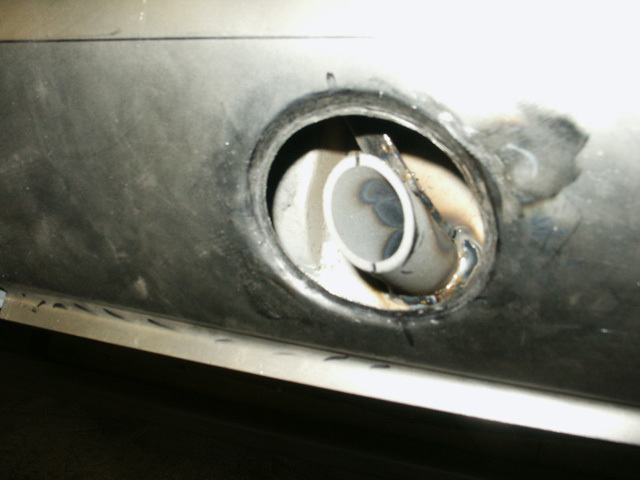 After blasting this car clean, we could clearly see the where rust was slowly eating its way through the body. 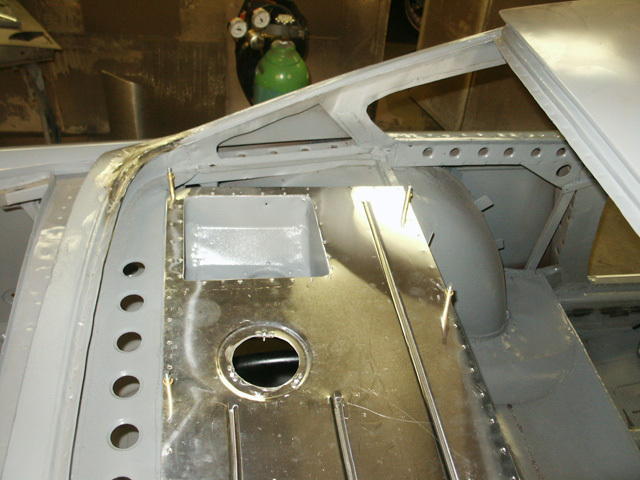 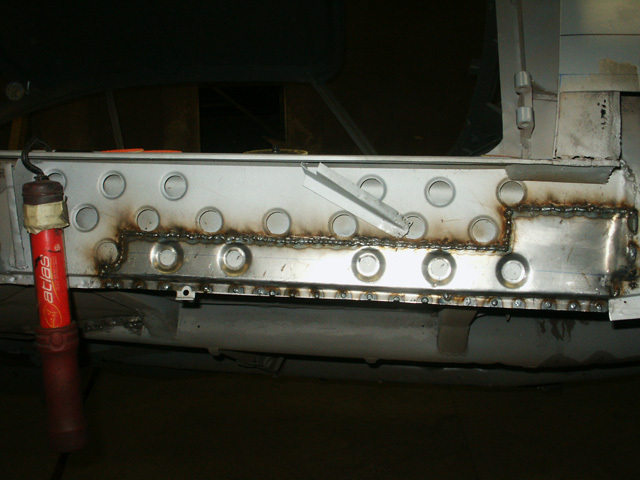 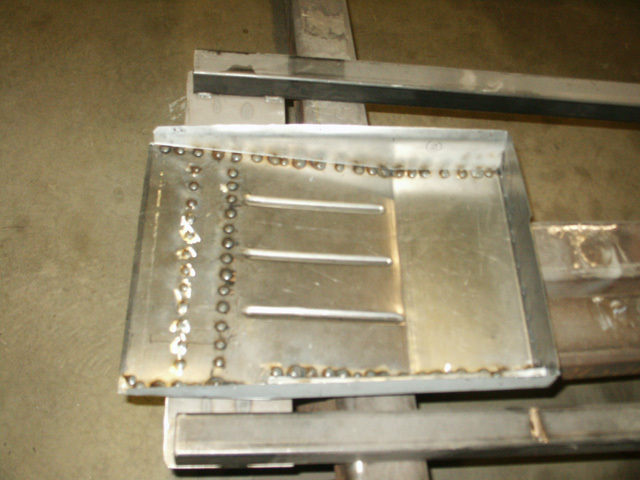 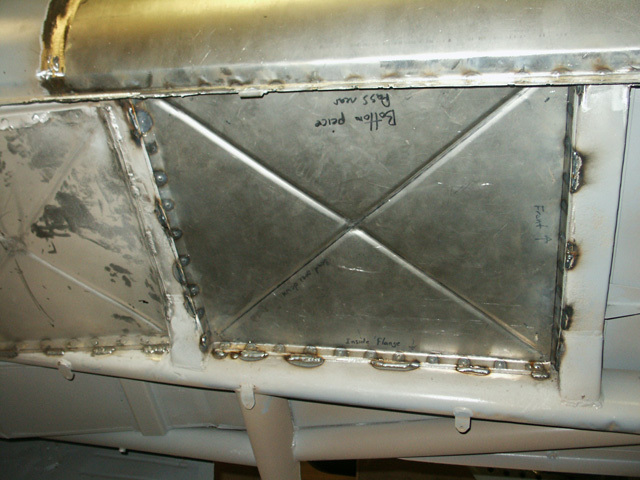 This project would required a lot of attention in order to bring it back up to Ferrari standards. 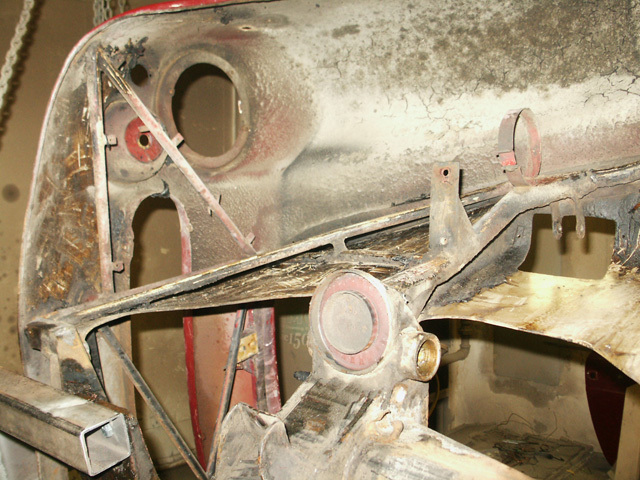 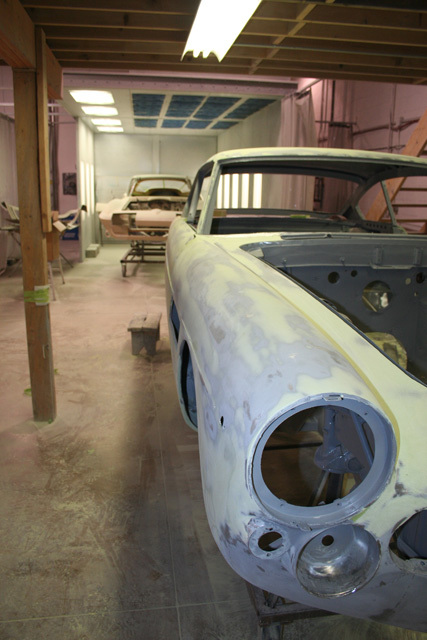 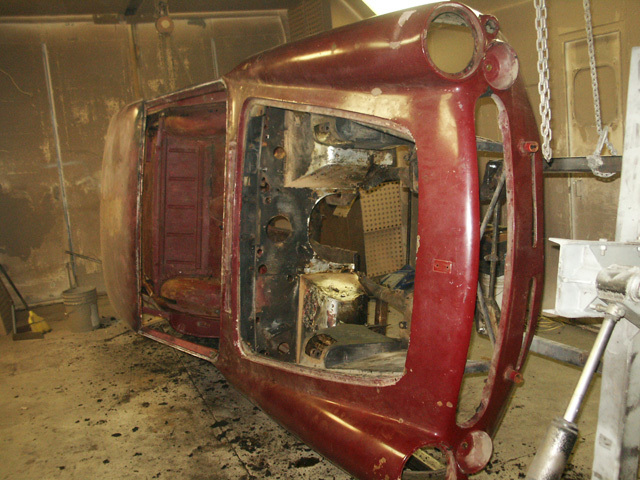 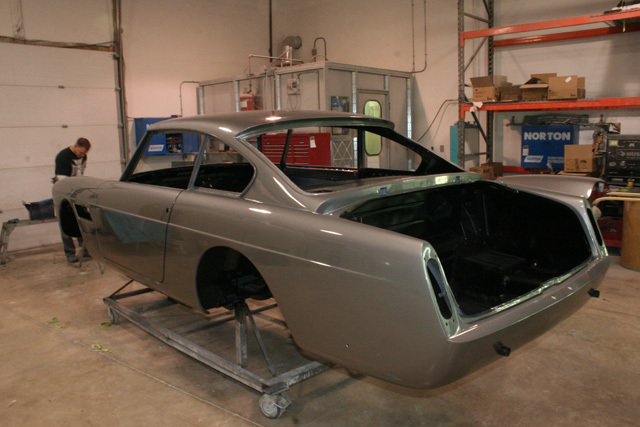 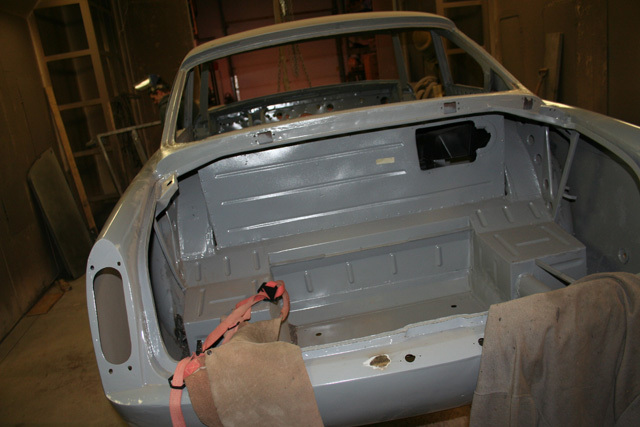 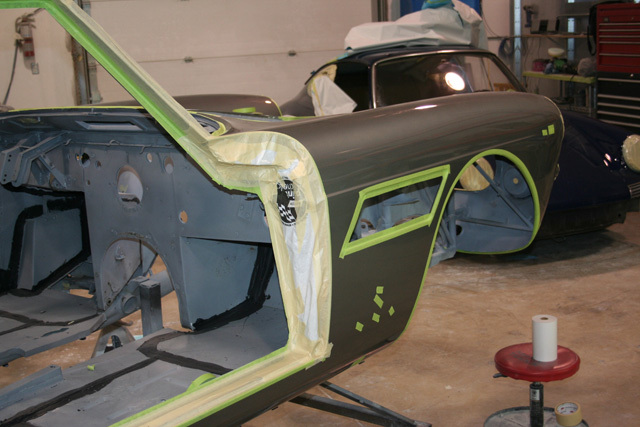 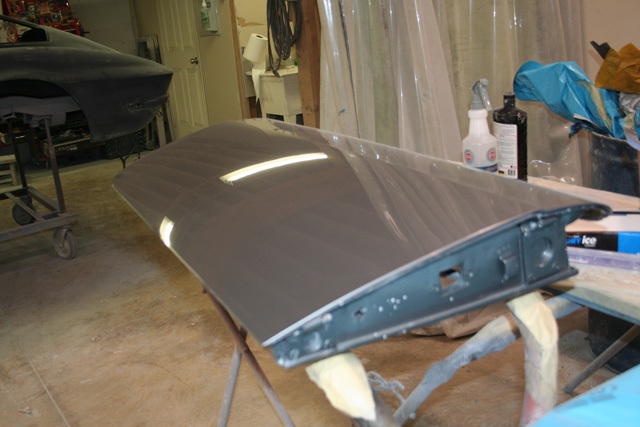 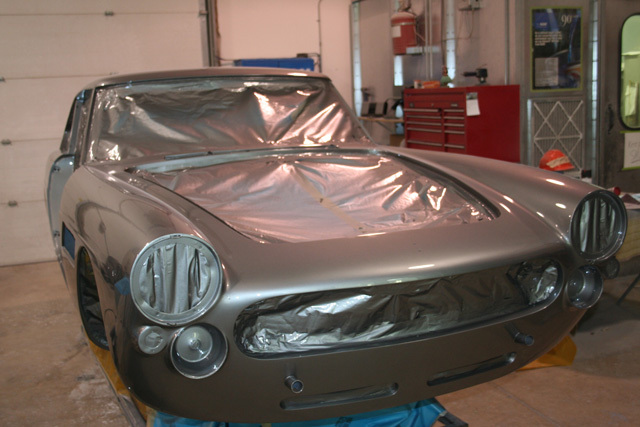 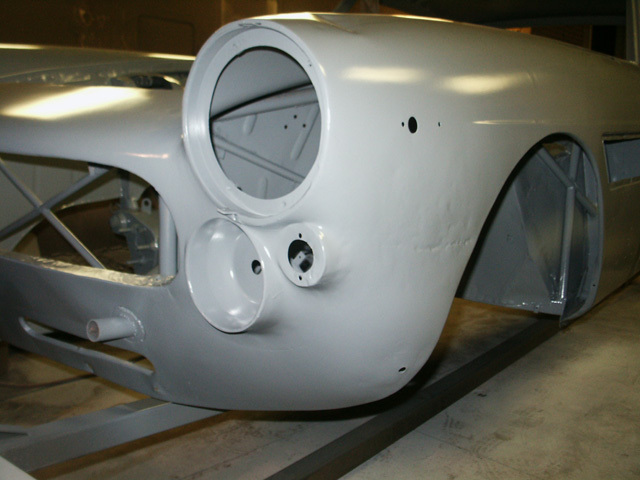 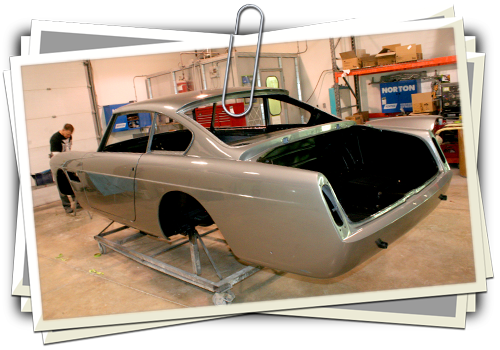 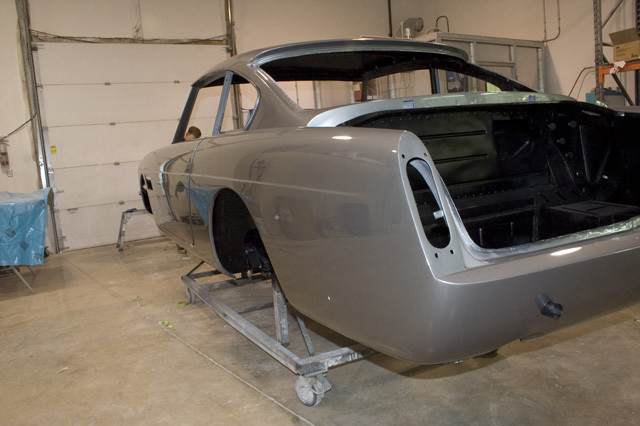 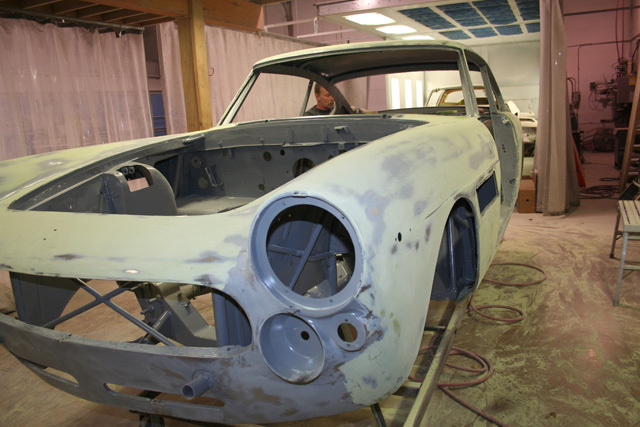 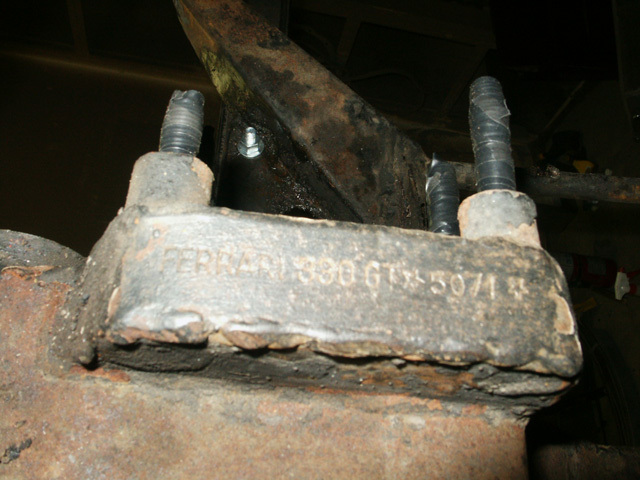 Our team at Boot Hill Auto has done a fantastic job bringing the car back to life. 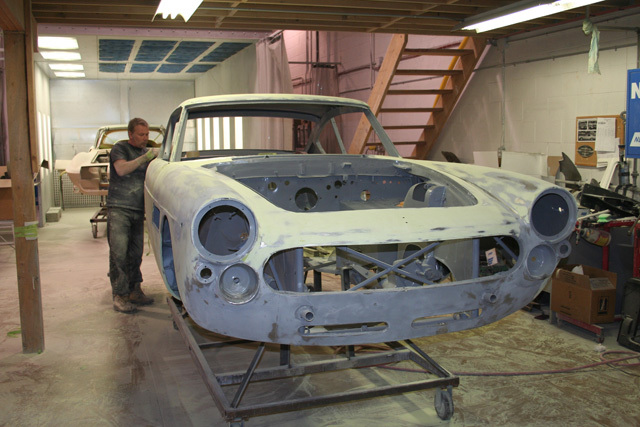 This is an ongoing project but you can see what we have done so far. 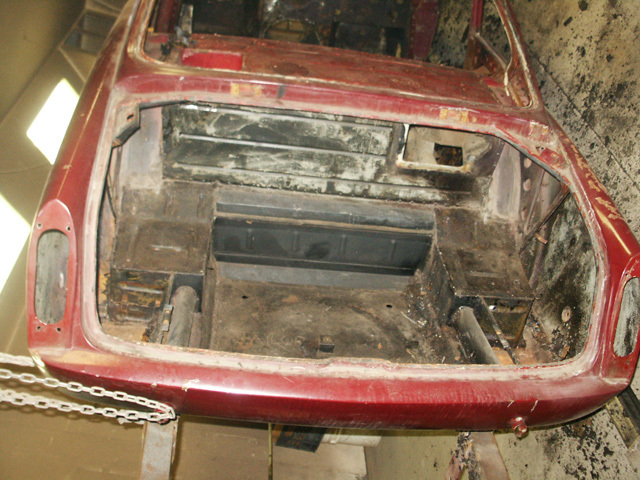 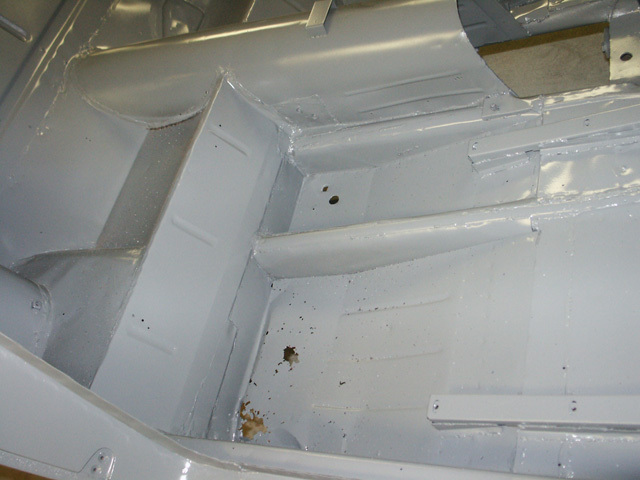 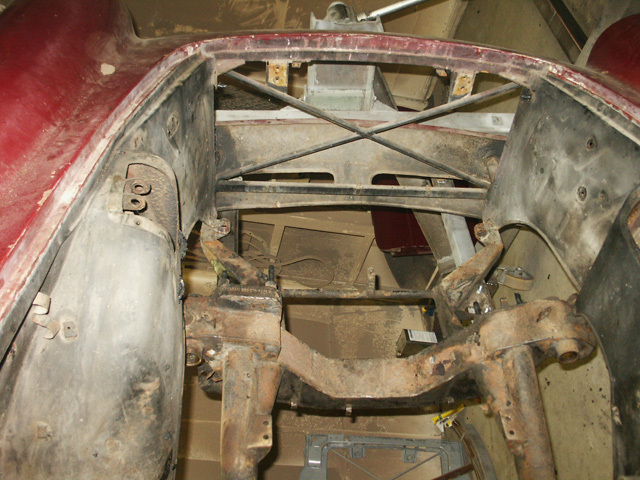 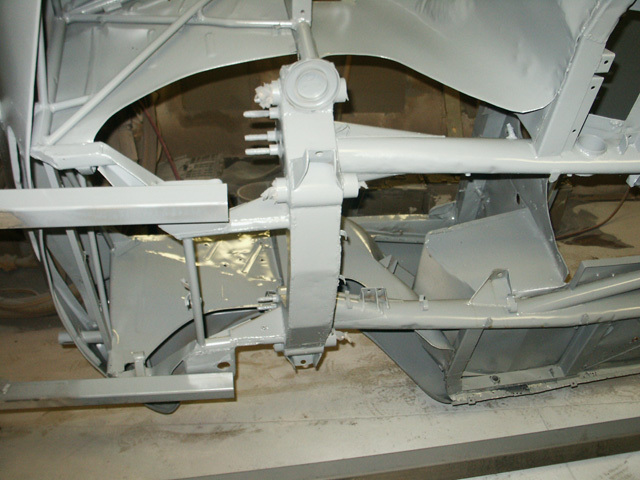 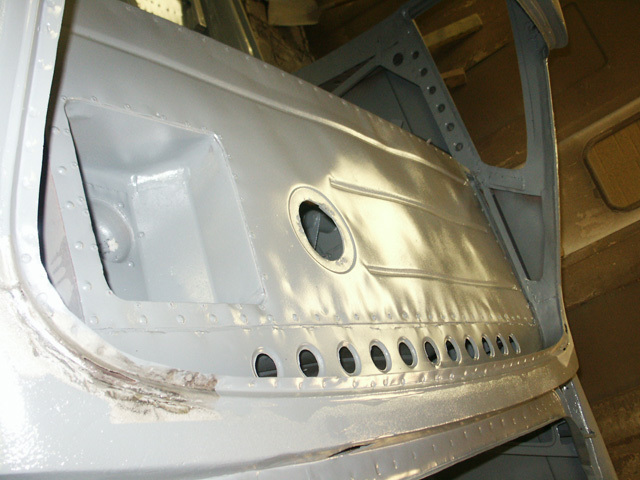 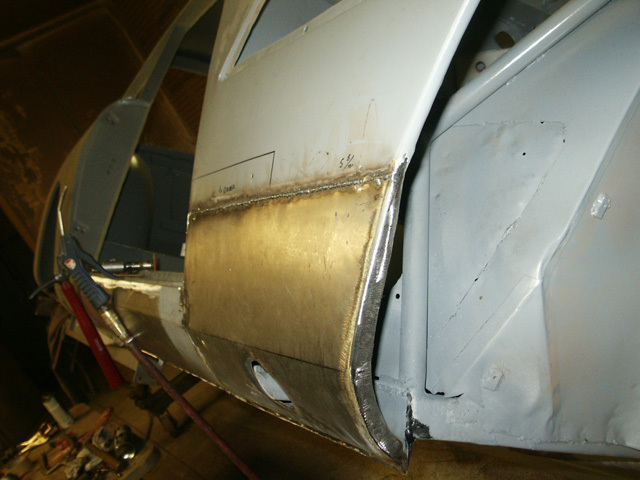 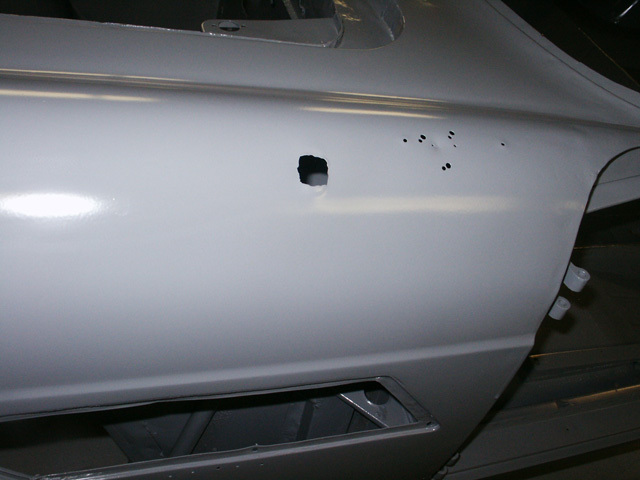 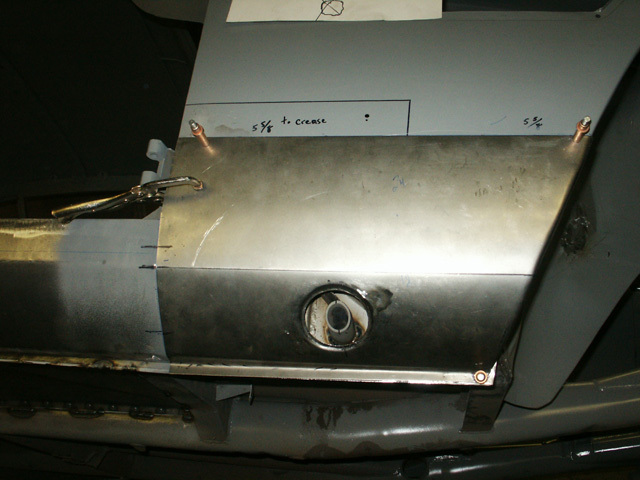 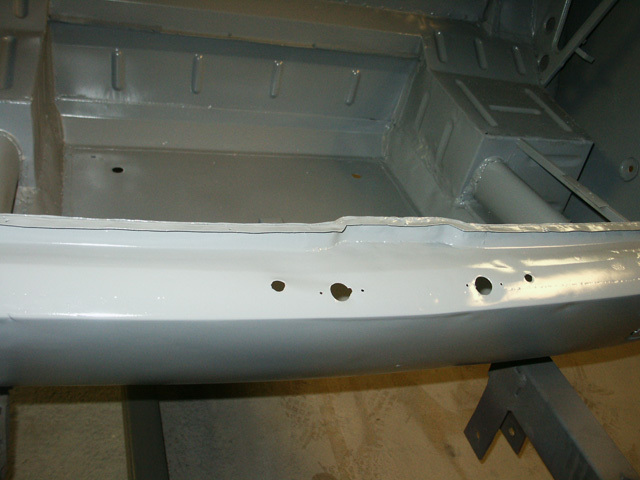 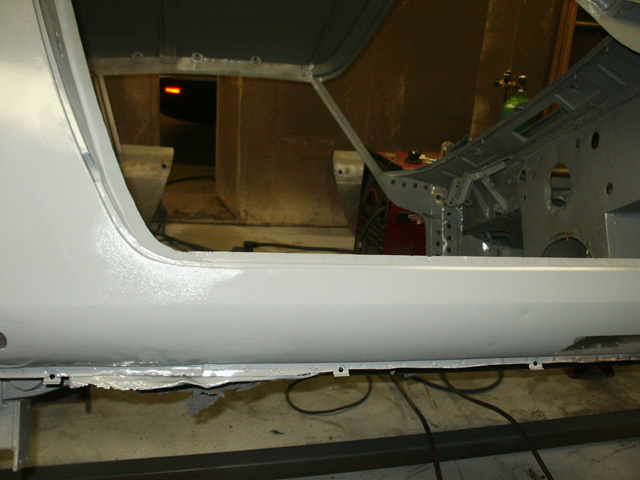 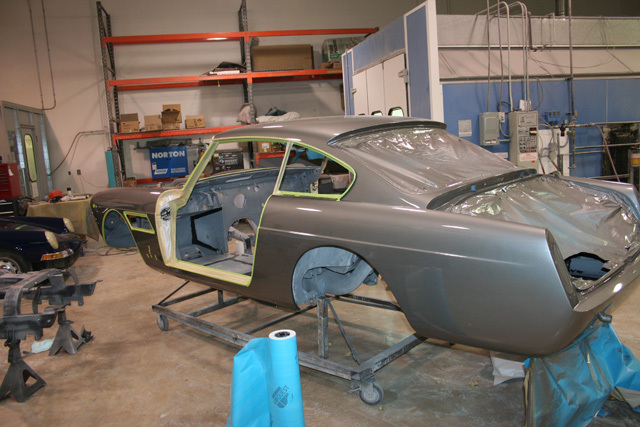 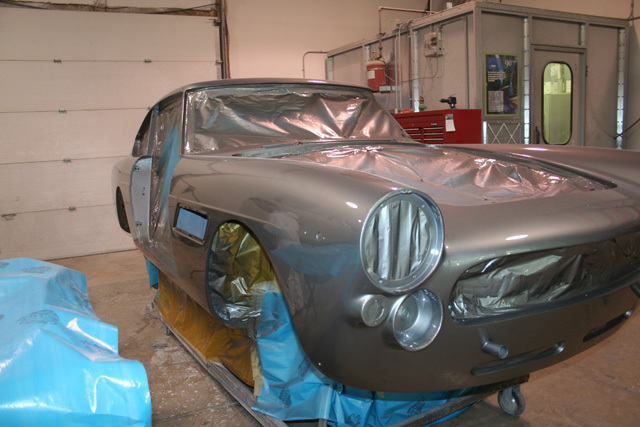 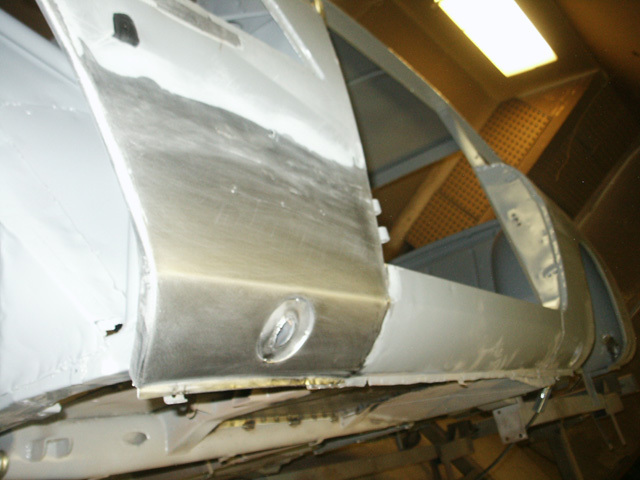 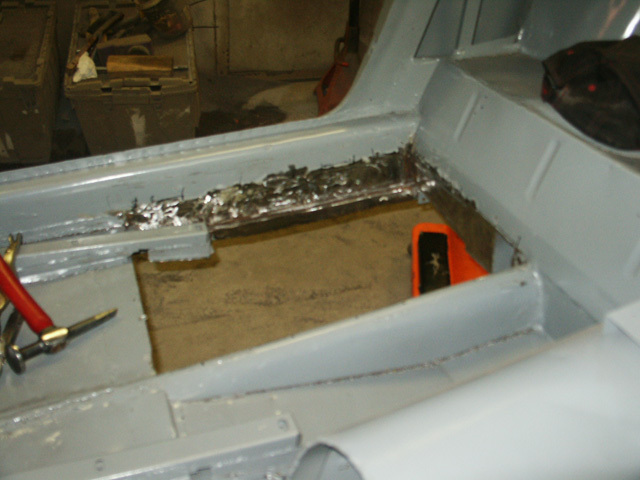 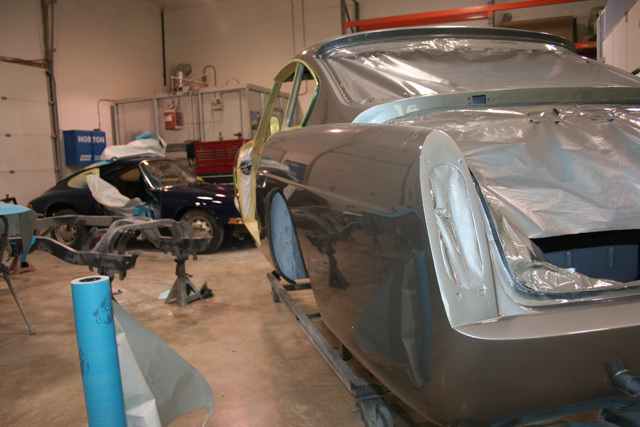 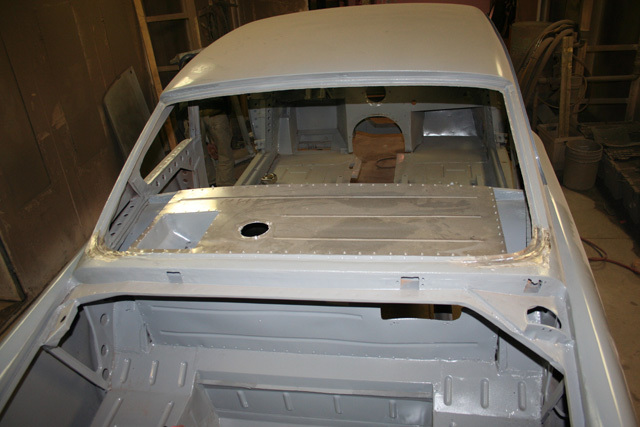 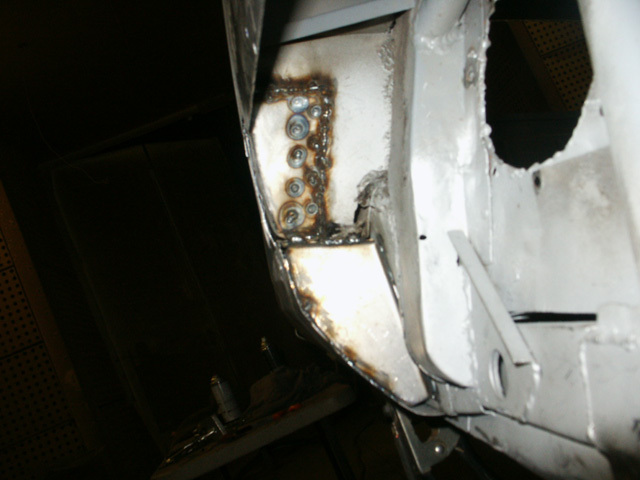 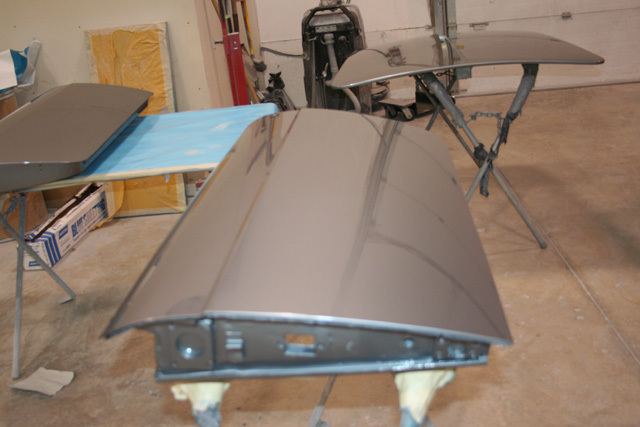 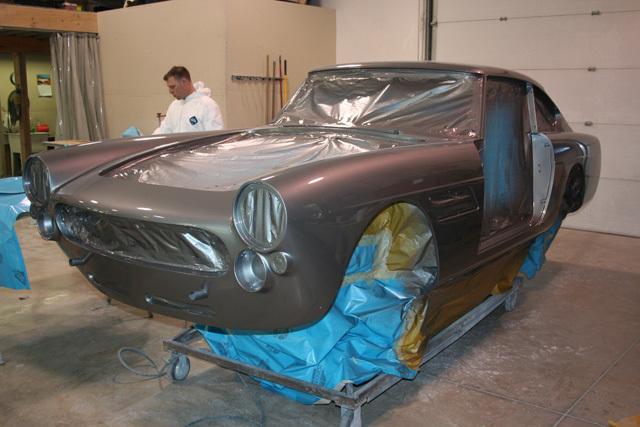 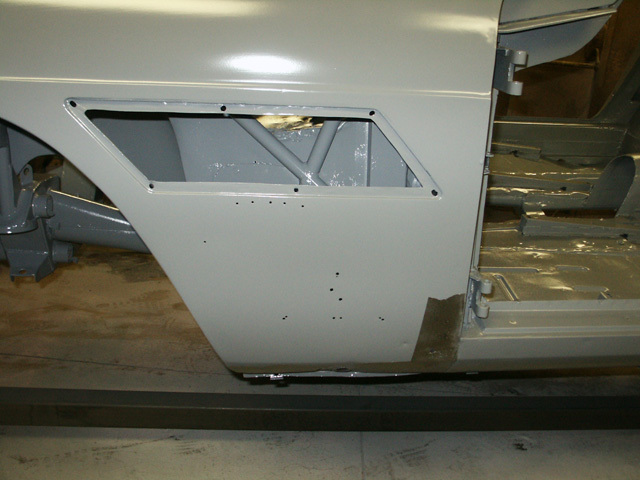 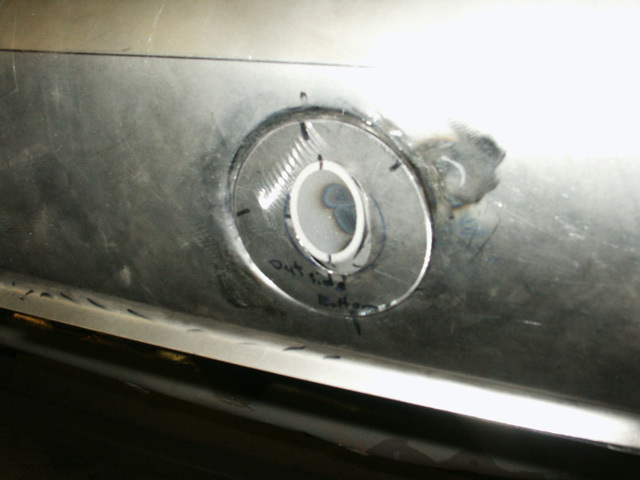 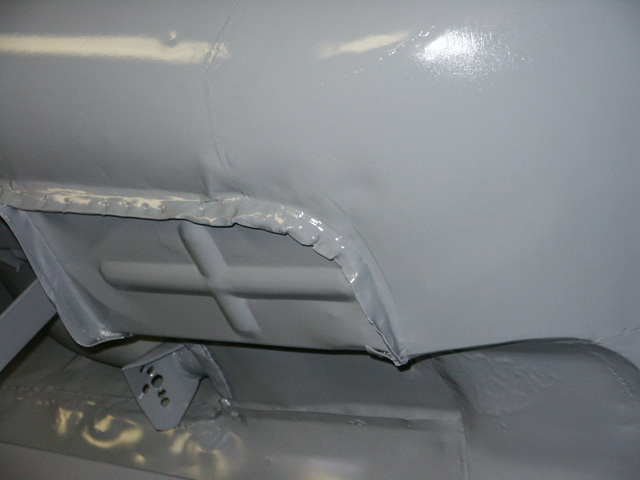 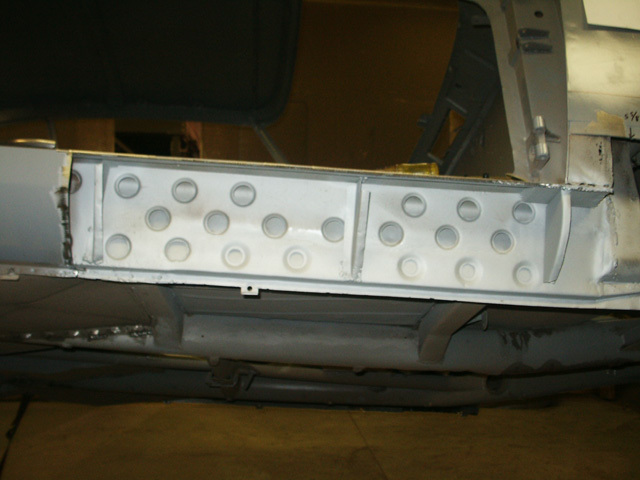 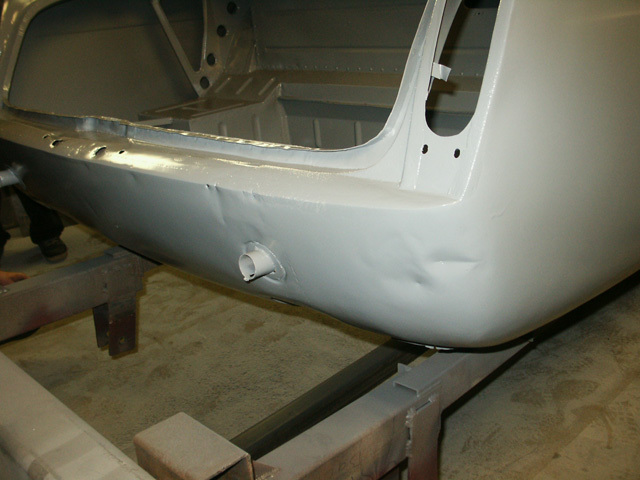 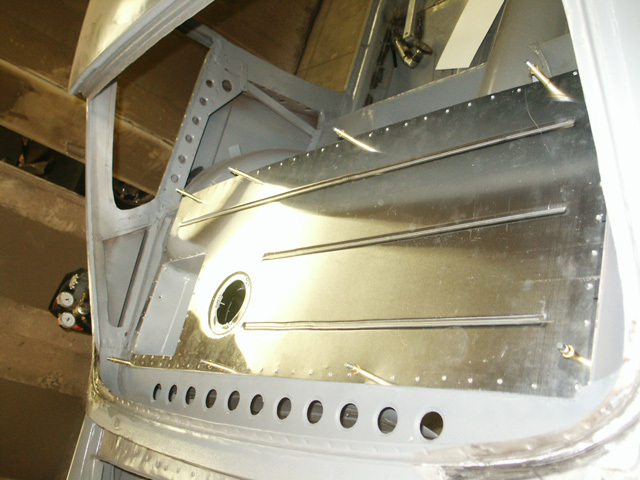 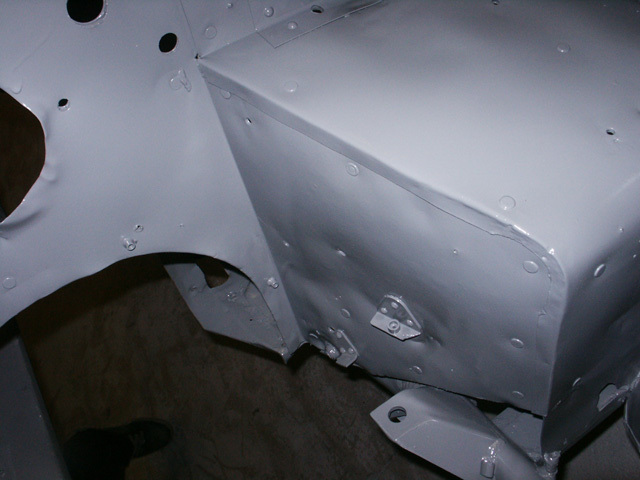 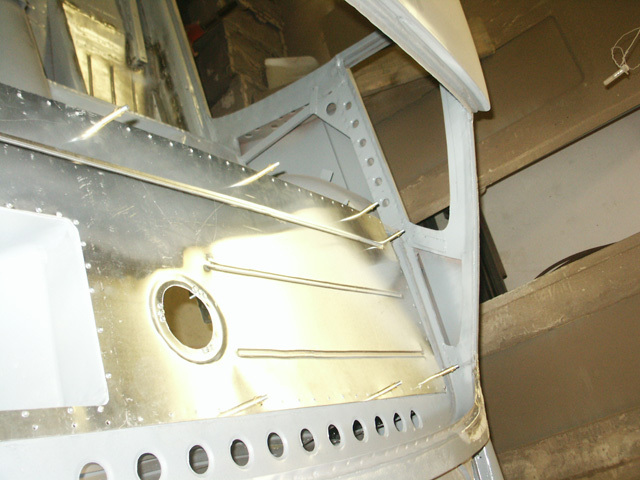 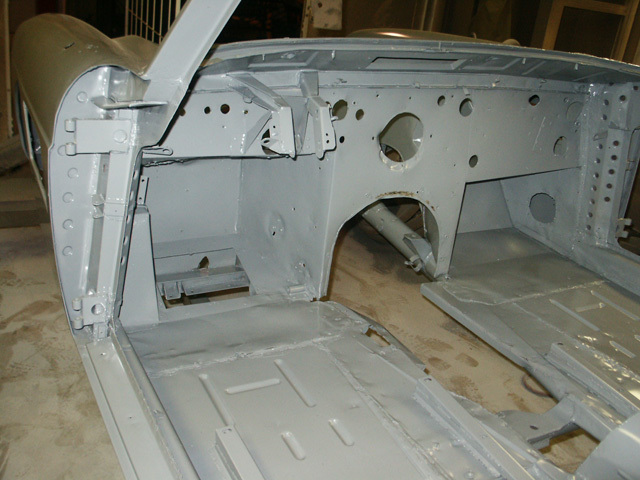 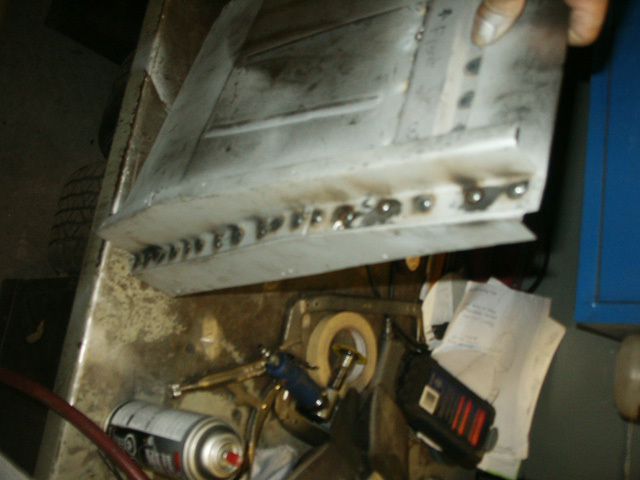 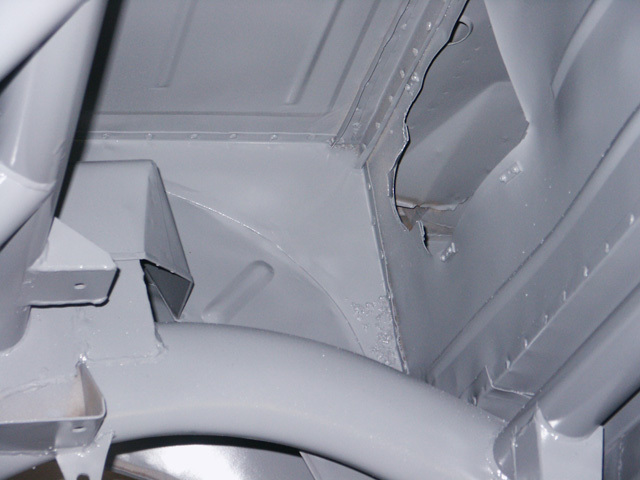 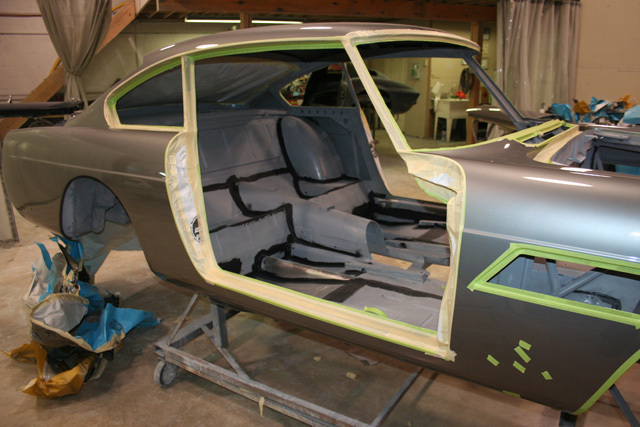 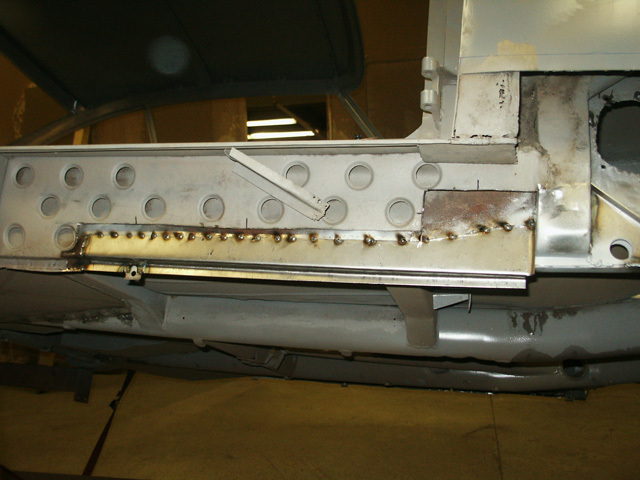 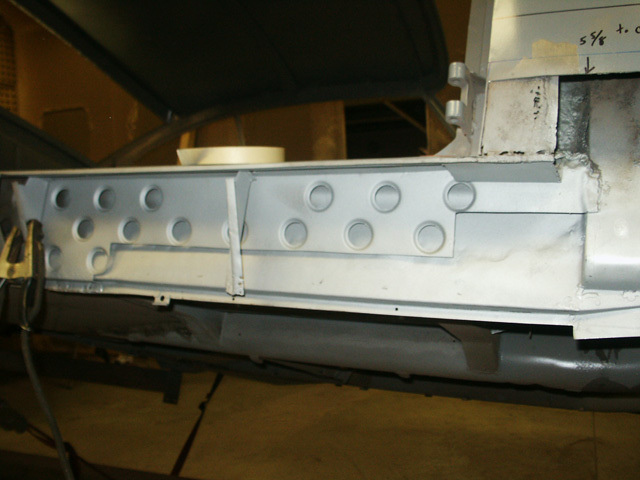 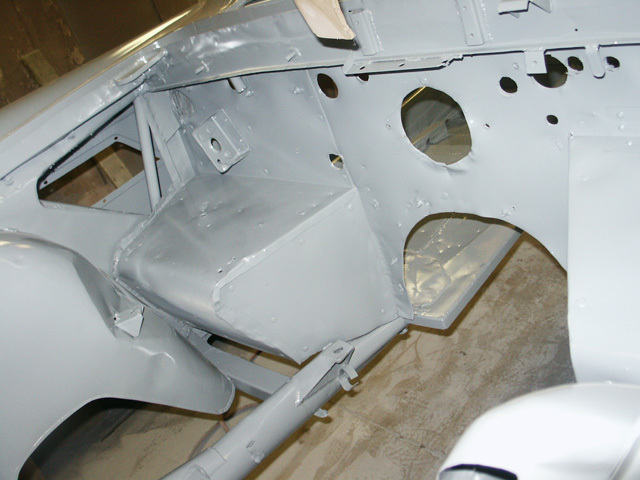 We will update this page with more photos after the car is completed.